On April 20, 2010, the Deepwater Horizon oil well drilling platform exploded, spilling millions of gallons of oil into the Gulf of Mexico. The spill is considered to be one of the worst environmental disasters in U.S. history. Fish and plants were killed and entire habitats were damaged, some destroyed. Scientists continue to study the impact of the oil spill. A team of scientists at the Mote Marine Laboratory in Sarasota, Florida, is raising adult fish and exposing them to oil, to find out how different species are affected. David Levin has our report. This story was made possible by the C-IMAGE Consortium, Gulf of Mexico Research Initiative and Mind Open Media. You can find the full series, “Beneath The Horizon,” here. 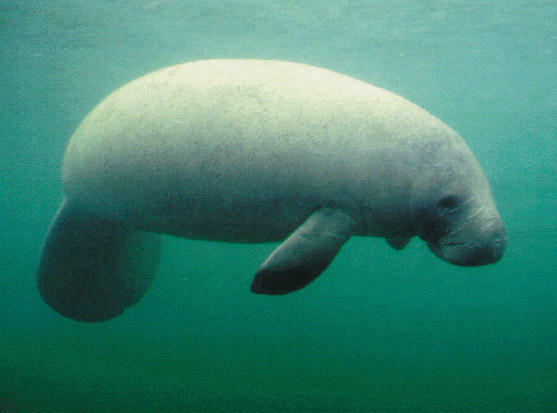 Some Florida lawmakers want manatees back on the endangered species list. Stop sprinkling and washing so much. South Florida is getting dry. On Thursday, South Florida water managers issued a water shortage warning, asking more than 8 million residents from Orlando to Key West to follow lawn-watering rules and conserve water. If the shortage persists, South Florida Water Management District officials say the agency may consider mandatory restrictions. To improve water quality near shore, the Florida Keys has spent hundreds of millions over the last 20 years upgrading wastewater treatment systems and improving how stormwater is handled.